Pastor De’Juan was born and raised in Northwest Detroit. As a troubled teen, the gospel of Jesus Christ intersected his life and radically transformed it. After receiving the gift of salvation, he began to preach the gospel. This desire to preach was soon recognized as a calling and was confirmed by the local church. 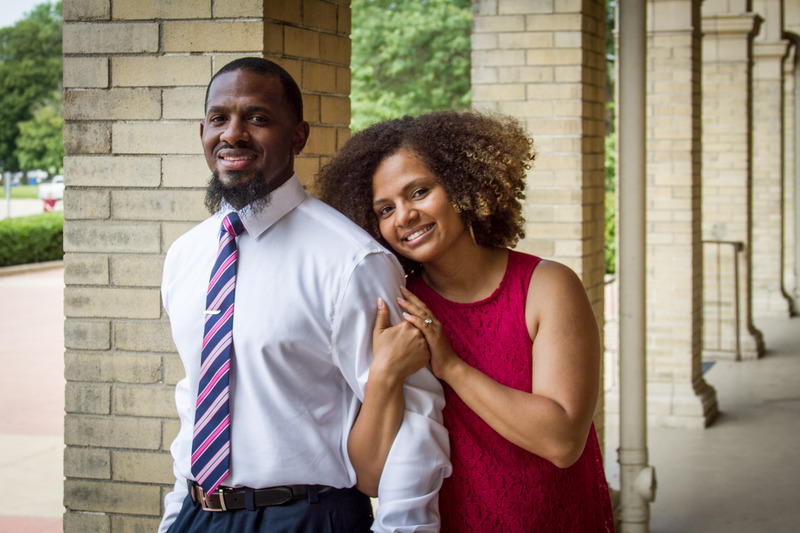 Pastor De’Juan is currently enrolled in the Master of Divinity Certificate program at Detroit Baptist Theological Seminary. He is married to Ashley and together they have four beautiful daughters. Grace Baptist Church exist to advance the kingdom of God by earnest prayer, faithful teaching and intentional discipleship. Our mission is to continue the mission that Jesus began with his disciples to pray, teach and make disciples until he returns. A healthy church is a church that starts and/or supports other local churches. Built into who we are at GBC, will be the NECESSITY of planting or supporting other local churches.